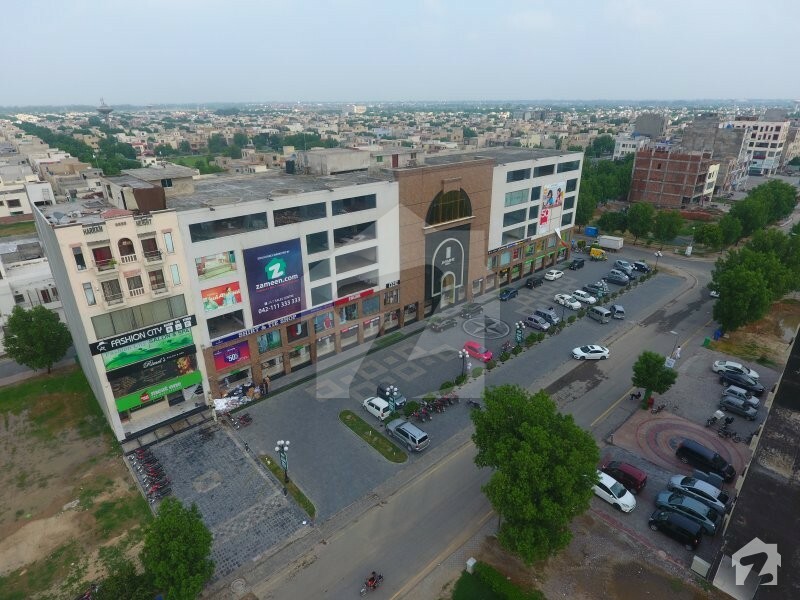 A premium development in the heart of Bahria Town Lahore, Jasmine Mall provides a unique shopping experience with multiple brands, including One, Rang Ja, Hang Ten, Shirt & Tie Shop already on board. The fusion of an elegant exterior and chic interior spaces makes Jasmine Mall a unique destination for both shopping and entertainment. Witness the most modern, streamlined and easily accessible 85,000 sq. ft. of commercial development. 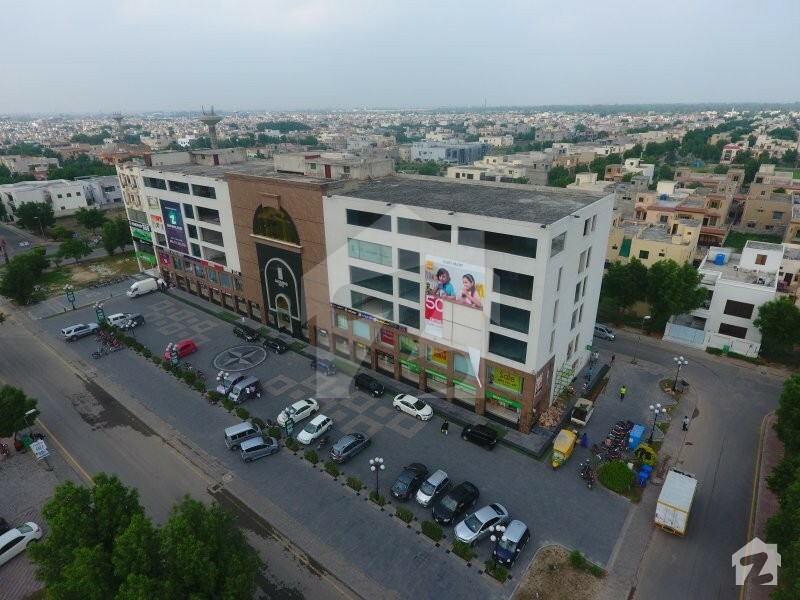 Launched in 2006, Zameen.com has come to the forefront as the largest and No.1 property website in Pakistan - boasting more than 5.5 million visitors per month. Jasmine Mall is exclusively marketed by Zameen.com, which means that the provision of premium services is guaranteed. 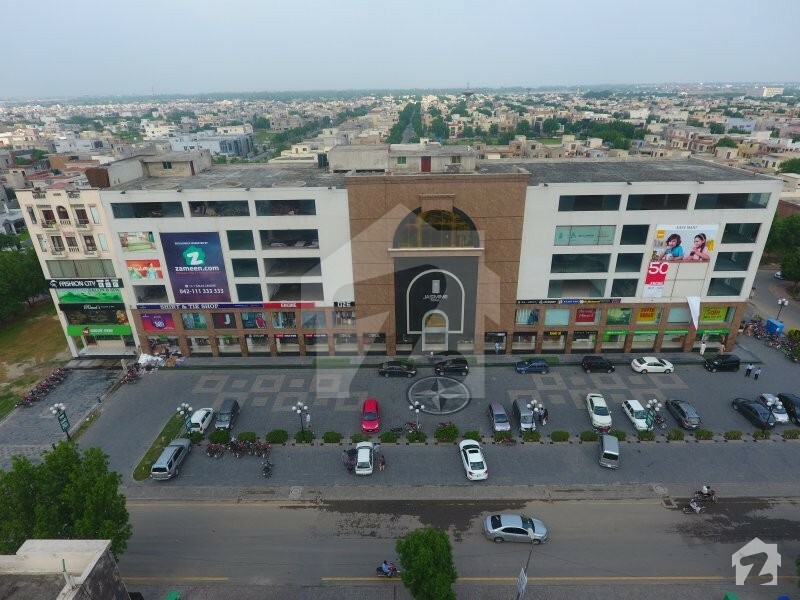 Zameen.com recommends Jasmine Mall as one of a handful of Commercial projects in Pakistan that feature every necessary facility and amenity without any burden on the buyers’ pockets. 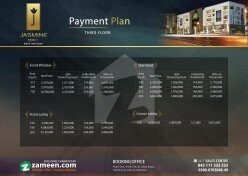 And since Zameen.com is a marketing company, not a real estate agency, you can rest assured that we won’t charge you any sort of fees or commission for facilitating you on behalf of the developer. We suggest you make the call right away! Area: 312 Sq. Ft. - 720 Sq. 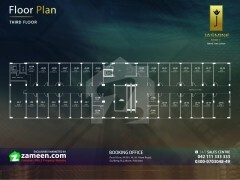 Ft.
Area: 240 Sq. Ft. - 450 Sq. 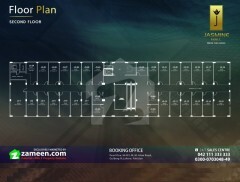 Ft.
Area: 156 Sq. Ft. - 300 Sq. Ft.